The largest culinary and cultural event in the Atlantic, The Taste of DC, is set to take place October 5th and 6th in Washington D.C. 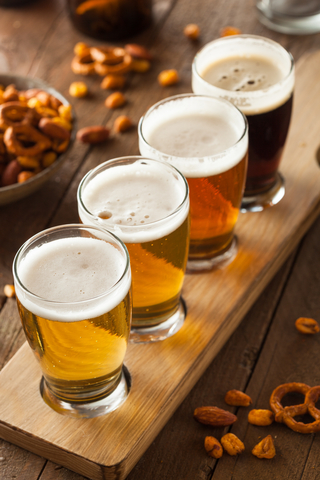 This multi-day event hosts over 65 restaurants, numerous DJ’s and live bands and has a wine walk that features over 50 wines. 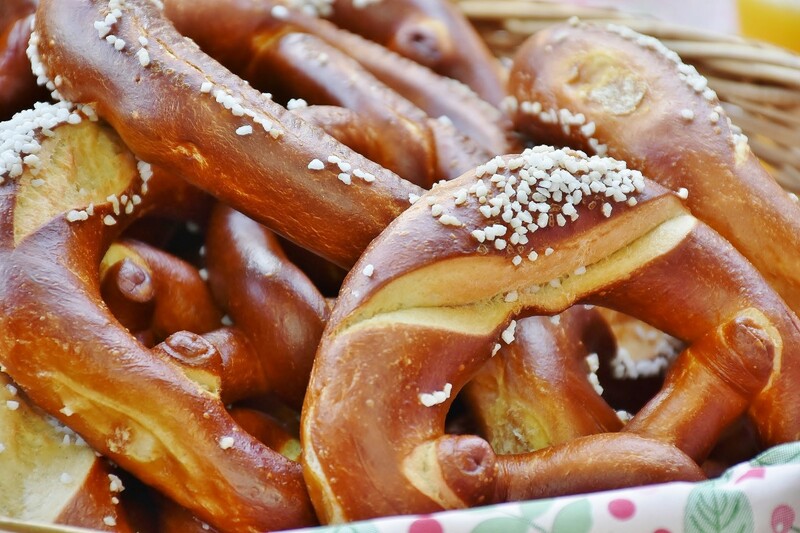 The Oktoberfest Beer Garden features local, national and international brews including live German music, Bratwurst and German style pretzels. What’s more, this two-day event offers live cooking demonstrations, a Chili Cook-Off, Family Zone with music and games for all ages, and an Artisan Market to shop for gifts from local vendors. The event takes place at the Festival Grounds at RFK 2400 E Capitol St SE 20003 Washington, District of Columbia. 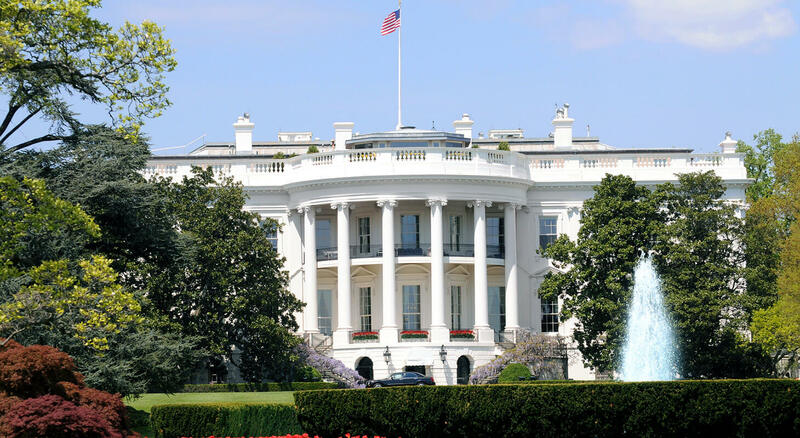 American Guest House Bed and Breakfast is located less than 30 minutes from the event venue and offers desirable accommodations in the heart of downtown Washington D.C. A quick drive in your own car, Lyft or on the Metro can get you to this memorable event in no time. It’s important to note that parking is $15 and fills up fast, so consider using public transportation to and from the event! Tickets to The Taste Of DC can be purchased directly from the event’s website. This year the event will be cashless, featuring wristbands and a token system. You can purchase tokens for a $1.00 a piece and restaurants will each offer tastings for 1-3 tokens a piece. You won’t want to miss this yearly event, which draws a crowd of 50,000 plus! 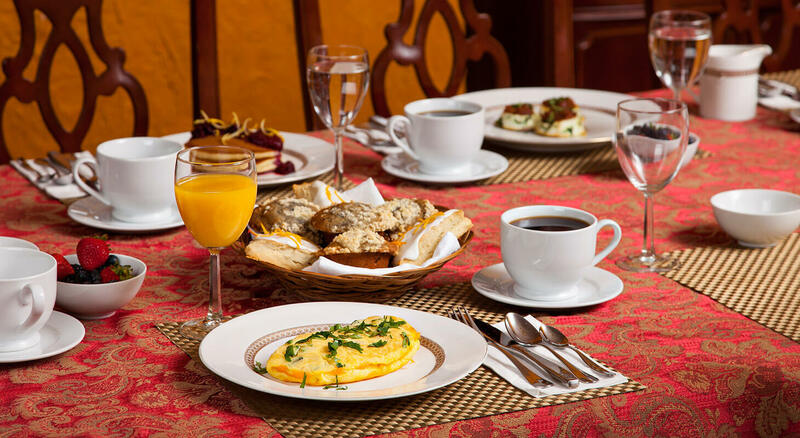 Accommodations are already booking and you don’t want to miss the opportunity to stay at one of D.C’s premier Bed and Breakfasts. 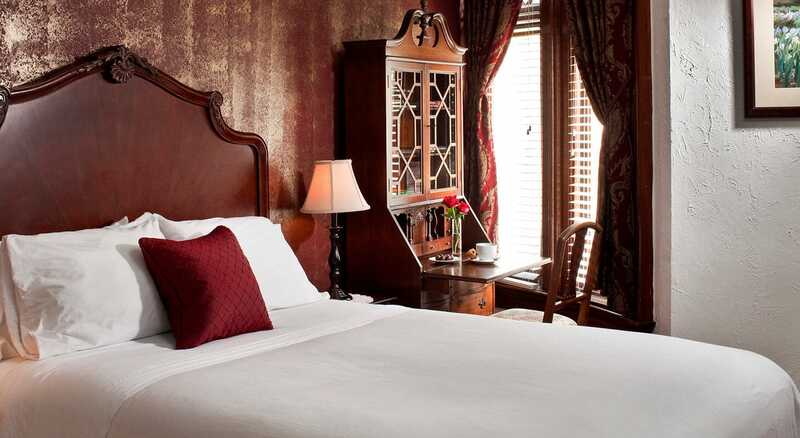 Start planning now; your memorable weekend begins with us.  Contact American Guest House Bed and Breakfast to book your room and join the fun!